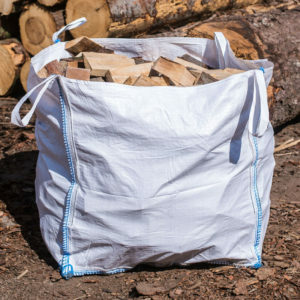 SHOP NOW to see our selection of seasoned firewood logs with FREE DELIVERY to homes and businesses in Flintshire – covering Buckley, Deeside, Flint, Mold and other areas in CH5, CH6 and CH7. The more you buy the more you save! The more you buy the more you save! 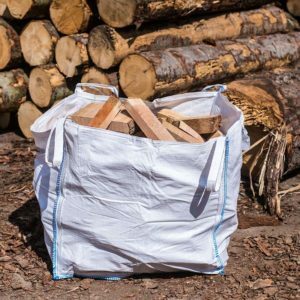 We give generous discounts on bulk purchases – so order as many logs as you can to get your firewood logs at the lowest possible prices. 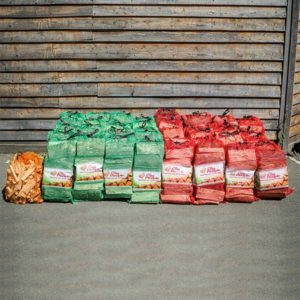 Our prices start from just £2.75 a net / £45 a dumpy bag. 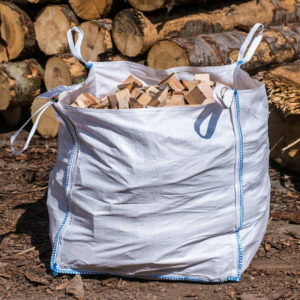 We supply kiln dried hardwood, ready to burn softwood and kindle direct from our family-run sawmill – cutting out the middle man so you can buy logs direct from the source. 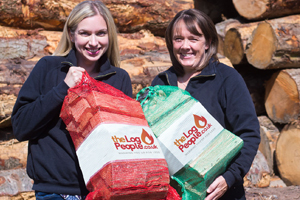 We deliver fully seasoned logs direct from our mill and straight to your home or business. For special offers, news and useful wood burning advice follow us on Facebook and Twitter. “We received our order and are very pleased with it. Your delivery driver was polite, helpful and efficient. 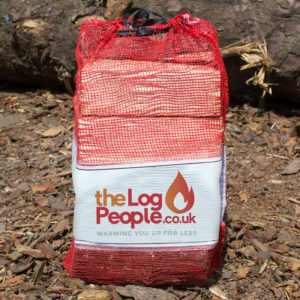 The logs burn very well on our Jotul burner and they are the best we’ve had for it so would like to order again. 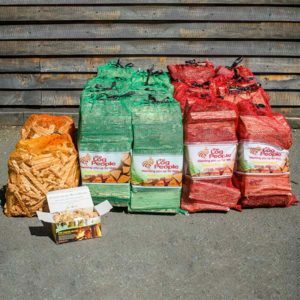 I tried the natural fire lighters and found them very good and will order them again. 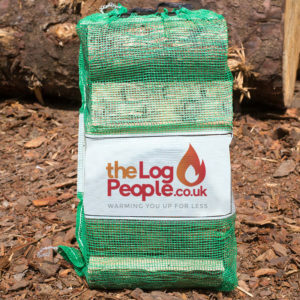 We are also grateful for the free bag of kindling. equally good, and thank you very much for it.